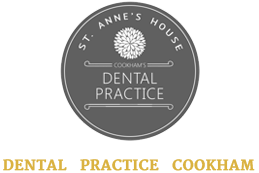 Please email us at info@st.annes.dental or use the online form below. Fields in bold are required. 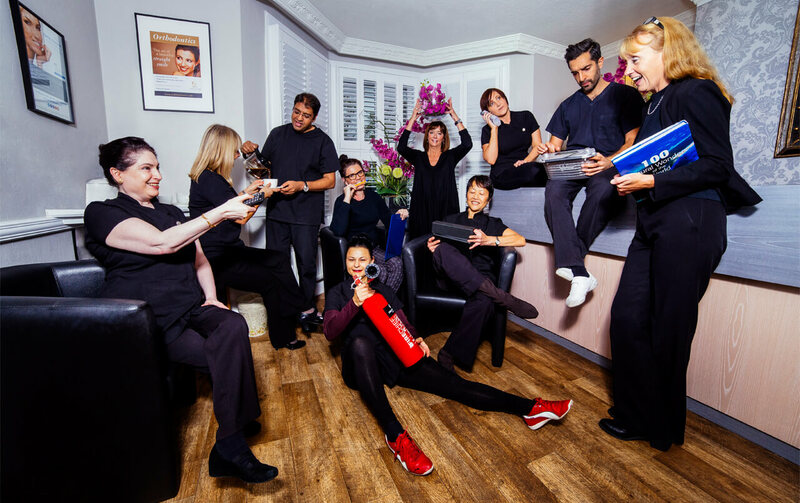 We always try and see any of our registered patients with problems as soon as possible. Please call at the start of morning sessions for an emergency appointment, we do are best to offer same-day emergency appointments. For emergency care at the weekend or on a Bank Holiday please contact the NHS Emergency Helpline on 111.